Foot fungus (Athlete's foot) is a common skin condition that affects the sole of the foot and the skin between the toes. It causes scaling, flaking, and itch of affected areas and occasionally may be weepy and oozing. It affects the feet of athletes and non-athletes alike. Foot fungus is most commonly transmitted in moist areas such as public showers, swimming pools and bathhouses, where people walk barefoot, and requires a warm moist environment, such as the inside of a shoe, in order to incubate and develop. It is extremely difficult and time-consuming to treat foot fungus. It usually takes about 45 days to cure foot fungus with the help of proper medication. But there are also herbal treatments that are equally effective but cheaper. Tea tree oil is a common suggestion in treating foot fungus but you might feel disappointed after using it because it only improves the symptoms without curing the underlying fungal infection. 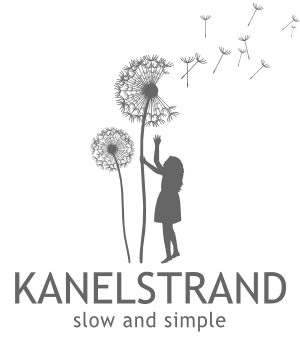 A tried and tested herbal treatment for foot fungus is using Smoke tree also known as Smoke bush, which is a common garden shrub and grows in dry, infertile soils. The smoke tree has antibacterial, anti-inflammatory and anti-septic properties. It is a powerful agent against festers. It is mostly applied for external use because drinking great amounts of herbal smoke tree tea might induce vomiting. To successfully treat foot fungus, prepare a highly concentrated infusion of smoke tree by boiling 40 g (1,41 oz) dry Smoke tree leaves, flowers and stems in 400 ml (0, 42 qt) water for about 20 minutes. Strain the leaves and dilute with warm water. Wait until the temperature of the infusion becomes bearable and soak your feet. Keep them in the mixture until the water cools down. Repeat once a day for 40 days. The health benefits of the Smoke tree will help you treat foot fungus effectively but you should take care to prevent reinfection. This can easily be achieved by not sharing shoes, towels, and bath mats. Don’t walk barefoot in public areas like locker rooms, swimming pools, communal showers, etc. Keeping your feet dry and practice good hygiene. 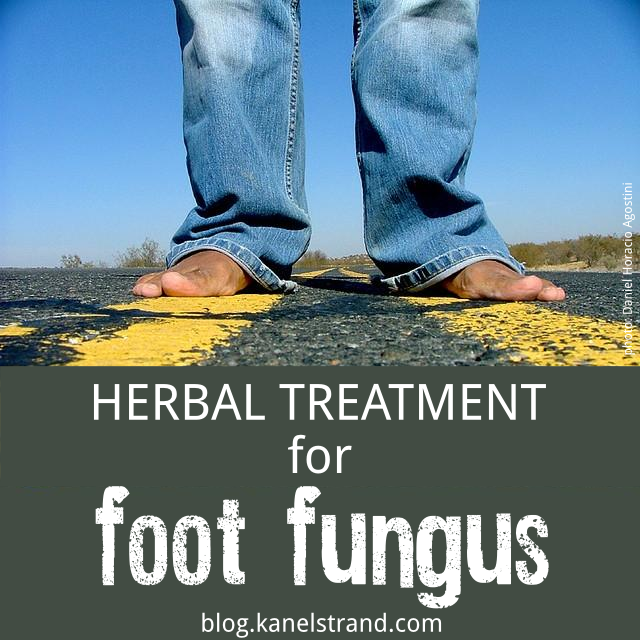 What other herbal treatments do you know about getting rid of foot fungus?